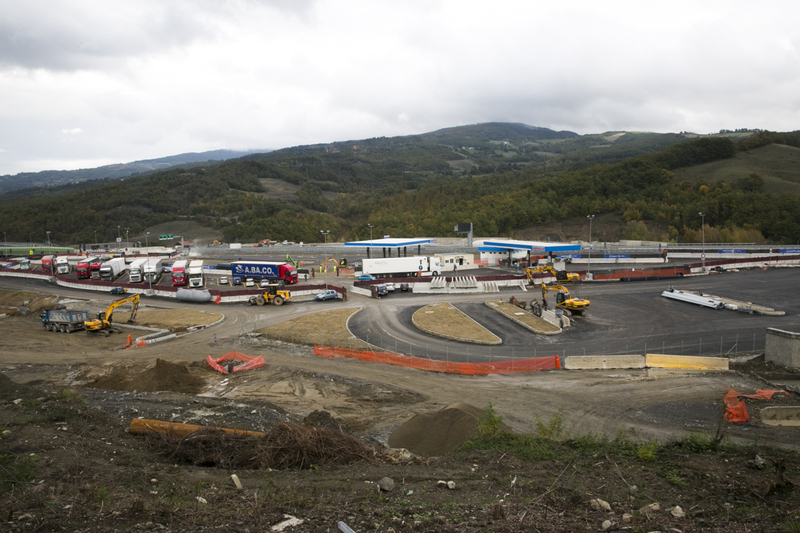 Building Badia Nuova Ovest motorway service area (Motorway A1 Milan – Naples). 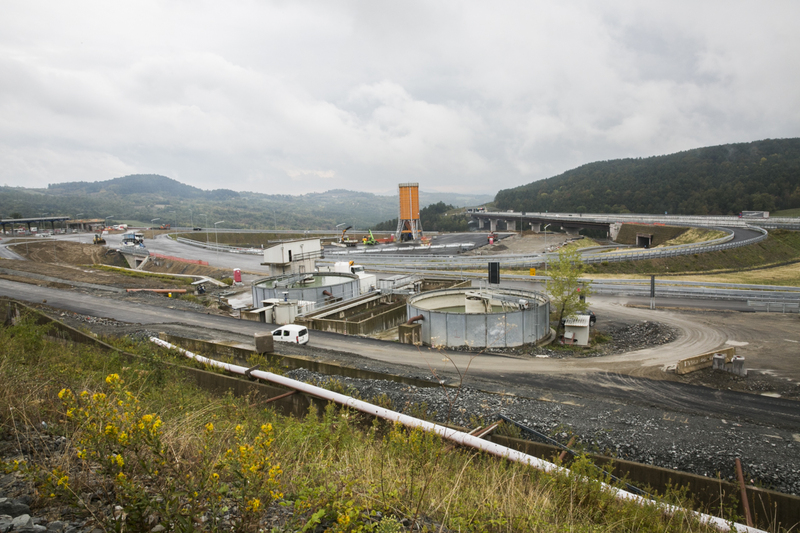 Completion of the new Fiorenzuola junction and construction, in the same zone, of a parking area for winter operations on the motorway. 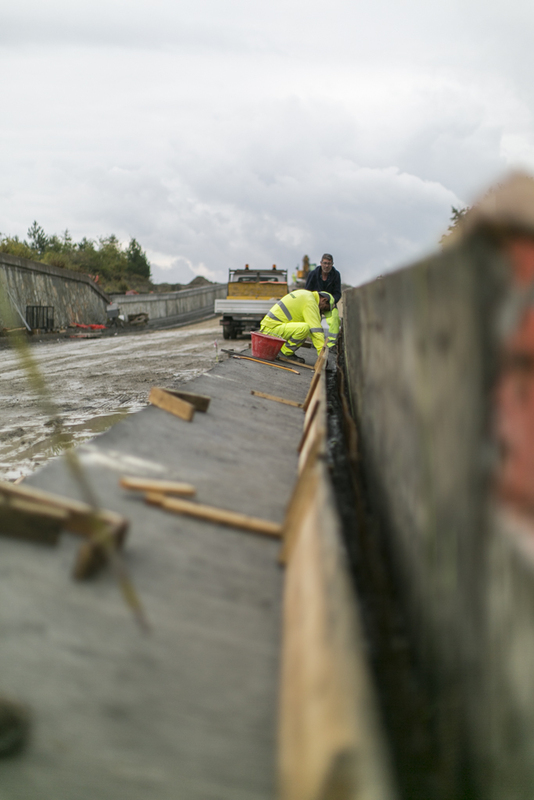 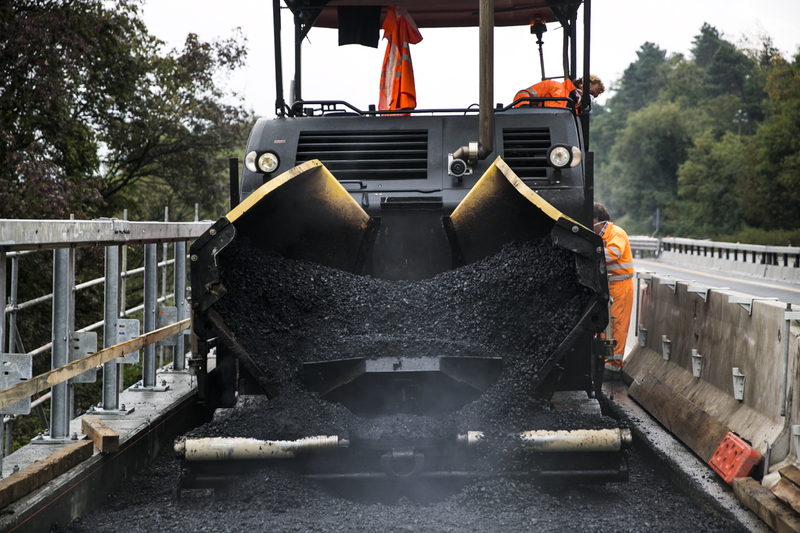 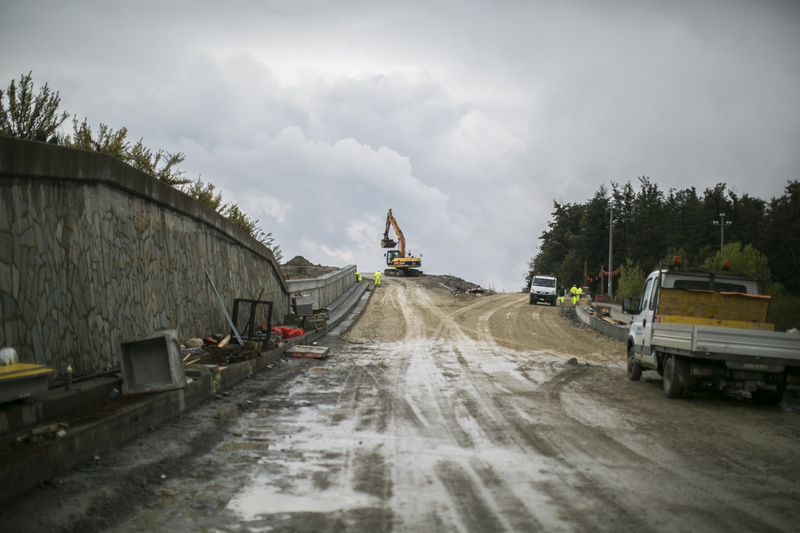 Upgrading of existing section Aglio – Barberino on motorway (rebuilding curbs, accommodation scarps, replacement of safety barriers, joints and paving).